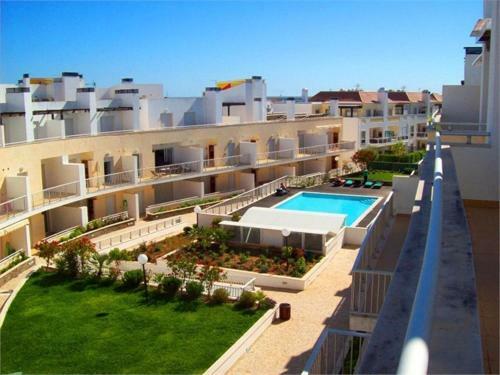 Located 2.5 km from Island of Tavira in Tavira, this apartment features a garden with a barbecue. The unit is 3.5 km from Tavira Gran Plaza Shopping Centre. There is a seating area, a dining area and a kitchen. Casa Amarela is located in the heart of the historical centre of Tavira. 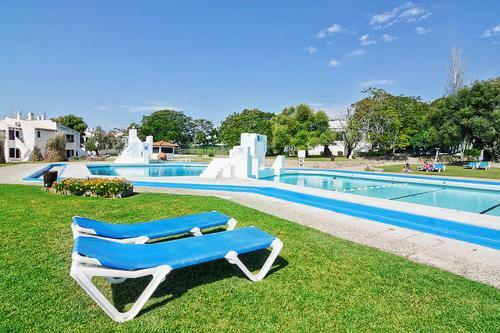 It is a 2-minute walk from the famous Roman Bridge in the riverside area and a 5-minute walk from the Tavira Castle.